Searching for Apartments in Boulder CO made easier with free Boulder rental locating service. Rental locating services can vary from city to city with the types of services provided and knowledge of the rental market, At Housing Helpers in Boulder they started in 1987 when Boulder was still emerging as a destination for tech companies, entrepreneurs, organic food products, and the outdoor fitness capital of the world. The inventory of properties on the rental market was growing and there was a need to help newcomers navigate the hundreds of options on the Boulder rental market. Fast forward over 25 years later and Housing Helpers is still going strong with over 20 dedicated local rental specialists that offer their services for free to renters moving to Boulder. Their inventory of properties includes apartments, condos, houses, multi family homes, single family homes, lofts, townhomes, studios, pet friendly apartments, furnished apartments, and just about any type of property for rent in Boulder CO. If you are considering moving to Boulder and searching all the rental websites out there, stop, and make just one call to the Boulder rental professionals at Housing Helpers. Thank you for visiting BoulderHousing.com. 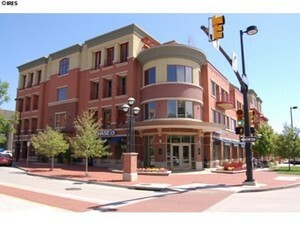 We have been serving the Boulder CO area for over 25 years. Boulder Housing is a service of Housing Helpers of Colorado, a relocation services company founded by Boulderites and based in Boulder since 1987. We're local professionals with diverse backgrounds in Boulder real estate including: residential homes for sale, rentals and investment poperties, corporate housing, propery management, and relocation services. Our combined years of experience and diverse knowledge of the Boulder Colorado market ensure that you have a firm grasp on what you’ll need to know when considering a move to Boulder CO. Whether purchasing a home, renting a home, or investing in the Boulder rental market, we have designed Boulder Housing so you can find everything you want to know about housing in Boulder Colorado along with the best local relocation resources in Boulder. Whether you're relocating to Boulder for the first time or already living here and need help finding new housing, you'll find everything you need here to make your search fast and easy. 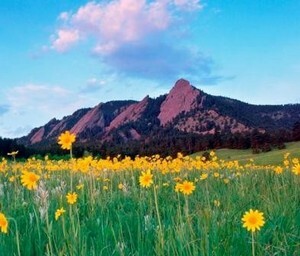 Welcome to our beautiful City of Boulder, Colorado...we hope to see you soon!